Presented by Fourth Street Merchants, KCSM/Jazz 91, Avalon Berkeley, and Berkeleyside, the 19th Annual Jazz on Fourth Street Festival will take place Sunday, May 18, from Noon – 5:00pm in Berkeley, CA on Fourth Street between Hearst and Virginia and is free. For more information, visit fourthstreet.com or call the hot line at (510) 526-6294. This free outdoor music festival, benefiting the jazz programs at Berkeley High School, will feature legendary jazz vocalist Ed Reed; the classic blues sounds from the Bay Area’s own Sista Monica Parker; and the traditional Cuban grooves from Tito Y Su Son De Cuba; the Berkeley High School Combo A, awarded DownBeat Magazine's 2011 Best High School Combo Award, and the grand finale from the full 22-piece Berkeley High School Ensemble, directed by Sarah Cline. The BHS Jazz Ensemble is looking forward to another great Jazz on Fourth Street Festival — it is always a highlight of our year!” said Sarah Cline, BHS Jazz Program Director. During the Festival, a raffle will be held to benefit the Berkeley High School Jazz programs. The street and the plaza will be filled with Fourth Street merchants offering interactive displays, children’s activities and unique food and beverages including beer and sake gardens. All proceeds from beer and sake sales go directly to Berkeley High Jazz programs. The Berkeley High Jazz Program once home to Ambrose Akinmusire, Joshua Redman, Dave Ellis, Peter Apfelbaum, Michael Wolff, Benny Green and many others, is a national model of instrumental education. The proceeds from this event will help the school continue the jazz programs and provide much needed funds for the ensemble to travel to many upcoming national and international jazz festival competitions. Jazz On Fourth Street has collected over $165,000 for the music program since the Festival’s inception. The proceeds from raffle tickets and the beer and sake sales go directly to Berkeley High Jazz Program to help fund travel to festivals, scholarships and helped send the band on their recent tour to Havana, Cuba. 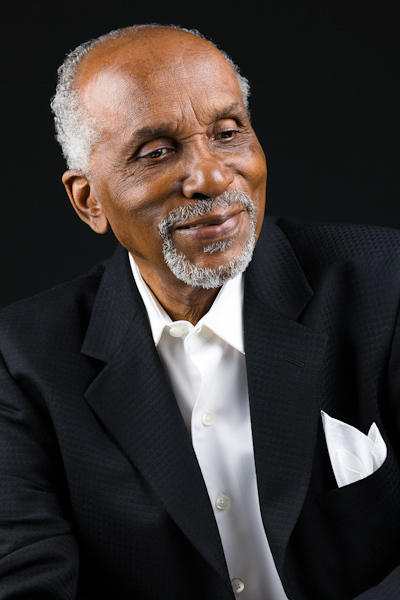 Award-winning jazz vocalist Ed Reed will appear to perform a collection of sophisticated tunes from the Great American Songbook. 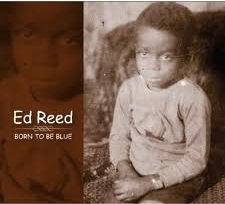 Reed was named in the DownBeat Annual Critics Poll: Rising Star in Male Vocalist category in 2013, 2012, 2011, 2009, 2008 and he received Jazz Hero award from Jazz Journalists Association 2011. 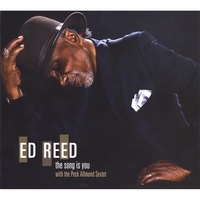 Ed Reed didn’t make his recording debut until just before his 78th birthday in 2007 with the widely acclaimed Ed Reed Sings Love Stories," followed in 2008 by his second CD, The Song Is You." His latest CD is a tribute to the 1940s music of the King Cole Trio. 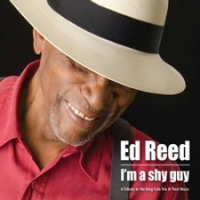 In just a few short years, Ed Reed's music has been critically acclaimed, reviewed in numerous print and online jazz publications and he was a guest on Marian McPartland's iconic Piano Jazz" radio show on NPR. Sista Monica Parker, award-winning gospel influenced blues singer, songwriter, producer, and minister of music has been a major force in shaping and defining blues for several decades. She has been frequently compared to her idols Etta James, Katie Webster and Koko Taylor. A great Cuban dance band, Tito Y Su Son de Cuba performs El Son", the music from the Buena Vista Social Club. From Havana, Tito studied with trés master Papi Oviedo of the Buena Vista Social Club and then with the greatest guitarist in Cuba, Octavio Sanchez Cotán. This story appears courtesy of Marshall Lamm Promotions & Public Relations. For interview requests or more information contact Marshall Lamm Promotions & Public Relations.